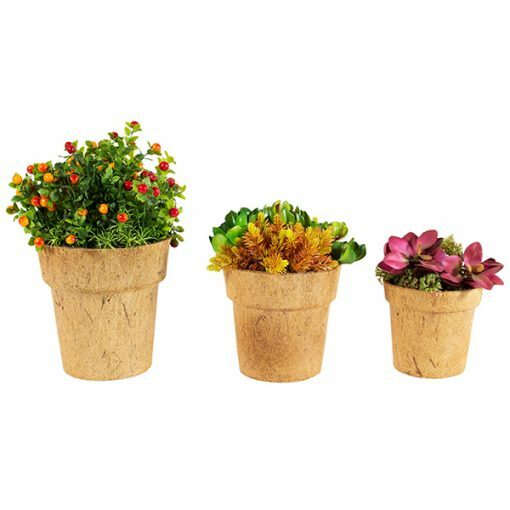 What better way to display your plants than with twelve natural and organic flower pots? Recycled and handcrafted using one hundred percent coconut fibre and designed to thrive in any climate due to a reinforced recycled plastic inner lining. 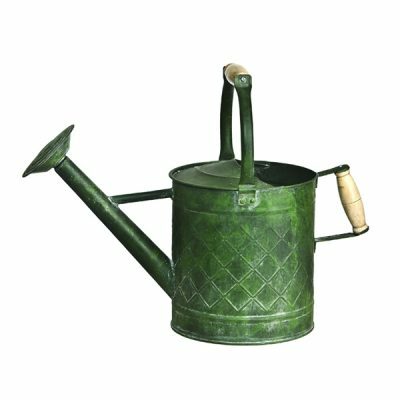 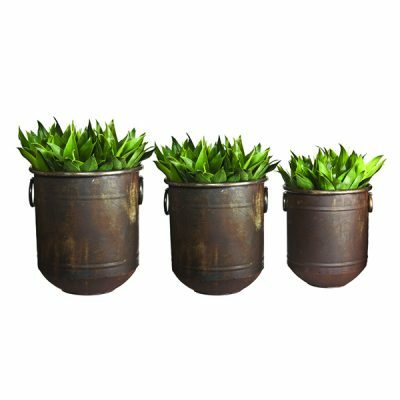 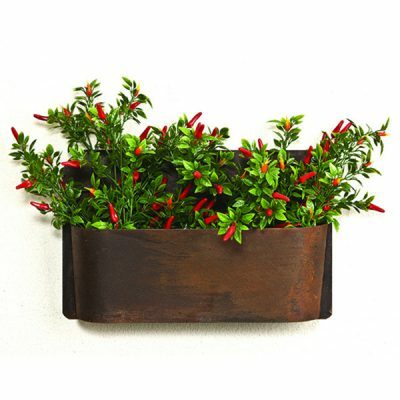 These stunning planters are the perfect addition to your eco-friendly garden.